Long Island Bookkeeping Solutions offers affordable Intuit and QuickBooks training, bookkeeping services, and software for small to mid-size businesses. We Provide You With the BEST Figures, and Our Prices CAN’T Be Beat! You can learn how to maintain your own books with the software we offer through our QuickBooks provider. 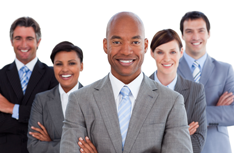 We have been offering small and mid-size businesses bookkeeping solutions for more than 20 years. 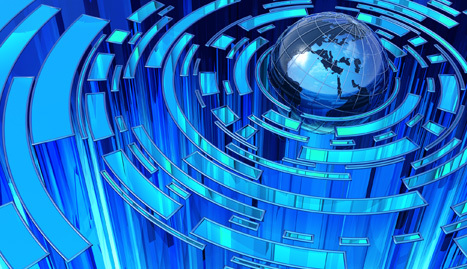 In addition to offering the software you need to keep the information you need for your business.. 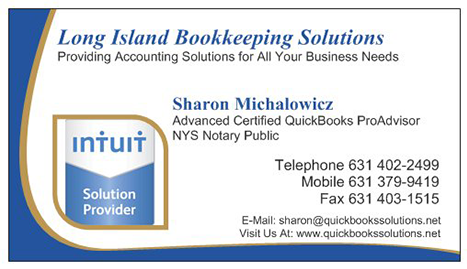 Affordable Intuit training, QuickBooks software, and enterprise solutions are here for you at Long Island Bookkeeping Solutions. If you’re a small business, you need the training, software and related tools you can get from Long Island Bookkeeping Solutions. We have more than 20 years of experience in providing training and QuickBooks software to small and medium-sized businesses. This software helps businesses maintain accurate records, ranging from financial information to payroll data. 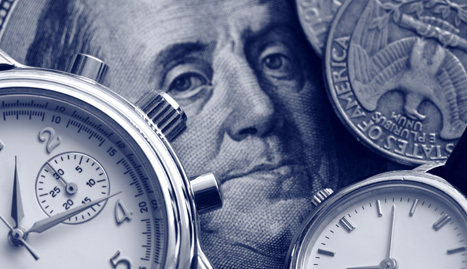 With a 100 percent track record, you can’t go wrong with Long Island Bookkeeping Solutions. Located in Bay Shore, New York, we offer bookkeeping services to businesses in just about every state. Everything we do is related to how we treat our customers. This includes coming directly to your office to discuss bookkeeping and software solutions. With over 20 years of experience, our reputation speaks for itself. Discover the many benefits of using QuickBooks for your business. Accurate bookkeeping is more important than ever. It’s not always an easy task for a smaller business to keep up the books while trying to run their business. 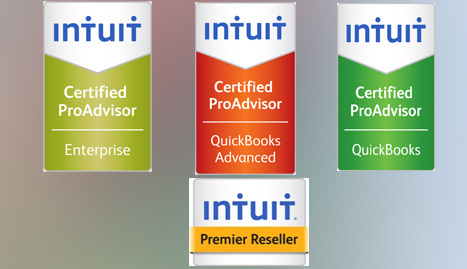 Find out whether QuickBooks Pro or Premier can be the answer to your bookkeeping needs. Don’t let our name fool you. 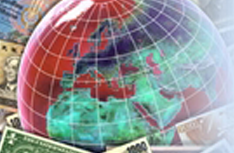 We offer our services to clients nationwide. Ask about our special installation and setup rates too! Give us a call at (631) 379-9419 and mention you discovered us through this website, and receive a free hour of training and/or services!